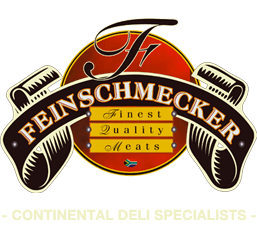 Over the years, Feinschmecker Deli Meats has built up a formidable reputation as the market leader in its industry, servicing the smallest restaurant to the biggest chain store with equal enthusiasm. All recipes and techniques are implemented in the age-old European tradition, mimicking beer’s ‘Reinheitsgebot’. Every product is hand-made & taste-profiles are constantly improved whilst striving for consistent quality. Unparalleled service levels whether it be to the smallest independent outlet or biggest retail chain. 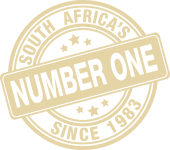 Celebrated by chefs & also retailers alike as charcuterie market leader in Southern Africa. National supply footprint being able to deliver to all 9 provinces. Big enough to have the commercial capability to supply you, small enough to care about each batch. Unique nimble operating capabilities as the business is owner run. Fully audited HACCP & Export certified manufacturing facility. (see food safety section). Charcuterie is a branch of cooking devoted to prepared meat products, such as bacon, ham, sausage primarily from pork. Originally intended as a way to preserve meat before the advent of refrigeration, they are prepared today for their flavours derived from the preservation processes. Cured meat that is ready to be eaten, especially pork.